Phreesia knows that endocrinology practices like yours see a wide variety of patients, and no two are alike. Whether you’re managing the demand for diabetes services, working to create a better patient experience or just trying to run a more efficient practice, we can help. Every patient who walks through your door has unique needs. But completing all of the necessary intake tasks for each patient at every visit can seem impossible without an army of staff. Phreesia’s automated platform makes it happen and tailors the intake experience to each one of your endocrinology patients. Providers’ offices are flooded with phone calls. We know this chaos is as hard on your staff as it is on patients. 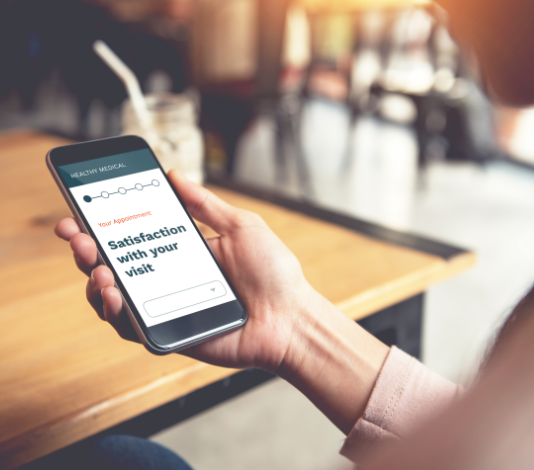 Whether they’re requesting a new patient consultation or a follow-up visit for their thyroid disorder, Phreesia offers your patients the convenience of requesting appointments on your website anytime, anywhere—so you can put down the phone and serve the patients right in front of you. 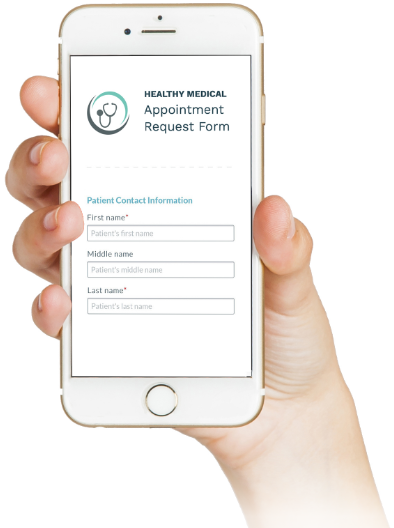 Allow your patients to enter their demographic information, complete clinical questionnaires, capture photos to store in their patient record, and pay privately and securely on our in-office wireless tablets. You can also remind them about important services like nutrition counseling classes, support groups and clinical study enrollment directly on the PhreesiaPad. Streamline check-in for patients who have completed Mobile registration. 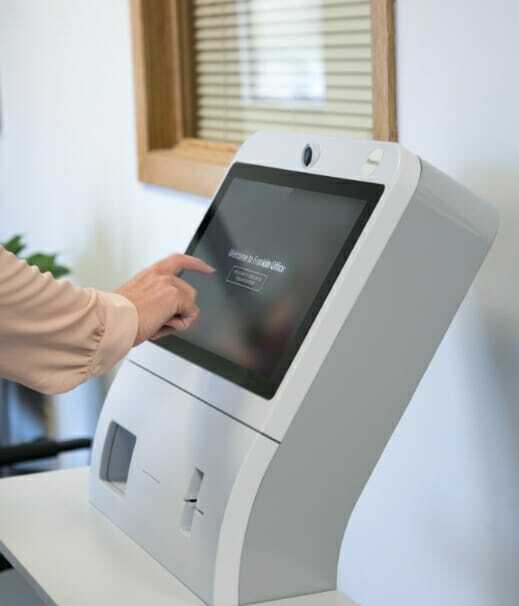 Phreesia Arrivals gives patients who need to check in quickly an efficient, self-service option. In healthcare, every patient is unique. Phreesia tailors the patient experience to each endocrinology patient, capturing medical, family and social history, payment information and consents. The data is automatically sent back to your EMR/PM system, allowing you to collect a complete patient record. Before you can provide the best treatment plans for your patients, you need to understand their risks. Phreesia’s Care Pathways for Endocrinology application gives you the right tools to identify and treat patients for specific health risks such as osteoporosis and androgen deficiency. It also includes patient-reported outcomes (PROs) and screening tools, such as the Osteoporosis Risk Assessment and Androgen Deficiency in Aging Males (ADAM). 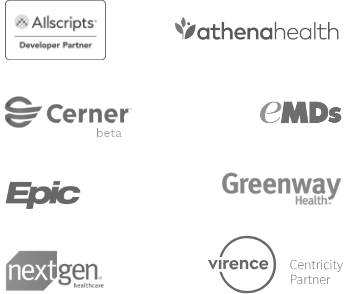 Each tool gathers critical health data from patients, calculates their risk scores and communicates the results back to their care team. What do your patients think about their office visits? How do they feel about their diabetes management classes? Connecting with your patients and understanding their experience is critical to enhancing their care. It also helps you improve services, generate patient referrals and boost reimbursement rates. 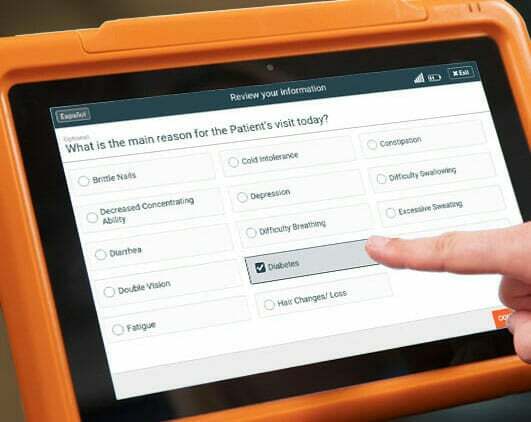 Phreesia’s post-visit surveys do just that: provide patient feedback in real time, giving you a clear picture of what they think.